BDI is a leader in contemporary home furnishings and home theater furniture. In BDI, you'll find a collection of furniture pieces that are unique, functional and great looking. Their home theater furniture is engineered to meet the demanding needs of today's electronics, and do so while enriching the home and the home theater experience. BDI was the first to introduce innovations such as hidden wheels, adjustable shelves, cable management and flow-through ventilation as standard features. Visit Scan Decor to experience the smart designs of BDI! 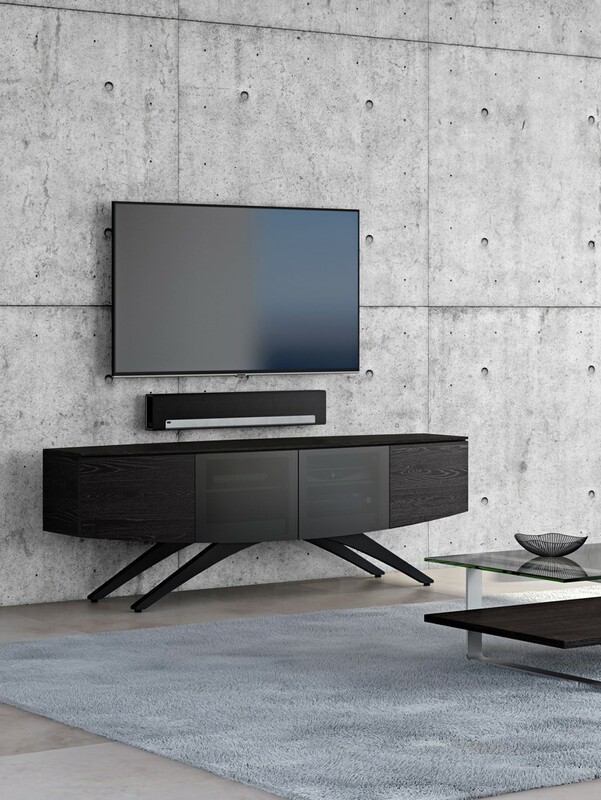 Current Promotion: Enjoy 15% Off our already reduced prices on all BDI media units, bars, and Semblance modular system ~ Promo Ends March 6th 2019.